Note: We accept Made-to-Measure order, please current your measurements should you can’t choose an abnormal measurement. 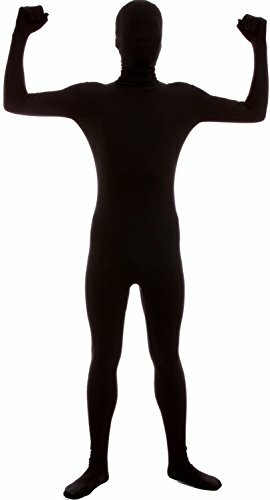 VSVO Apparel Company, Inc. is a China’s designer, producer and retailer of Zentai, Latex, Costumes and Accessories and plenty of others. VSVO Apparel affords an intensive line of merchandise for infants, youngsters, youngsters, adults. We use submit service (USPS, and plenty of others), DHL,Fedex,UPS air particular to ship your package deal deal. You can merely get estimated provide date whilst you place the order. It will take about 7-15 enterprise days to USA, within the occasion you choose regular transport chance. It will take three enterprise days to USA, within the occasion you choose expedited transport service. Please be joyful to contact us for any points. We will reply you inside 24 hours by e-mail.